Remakes are inevitable in Hollywood. Classic stories will be retold in different ways from now until the end of time. Even with this knowledge, it doesn’t soften the blow of seeing a classic remade for purely monetary reasons, but the sooner it’s accepted the better everyone will feel. That’s extremely easier said than done and Ben-Hur is the perfect example as to why remakes can be so frustrating. Judah Ben-Hur (Jack Huston) loses everything after his adopted brother Messala (Toby Kebbell), now an officer in the Roman army, returns to Jerusalem and accuses the young prince of treason. Stripped of his title and separated from his wife (Nazanin Boniadi) and family, Ben-Hur must endure years of slavery on a galley at sea. 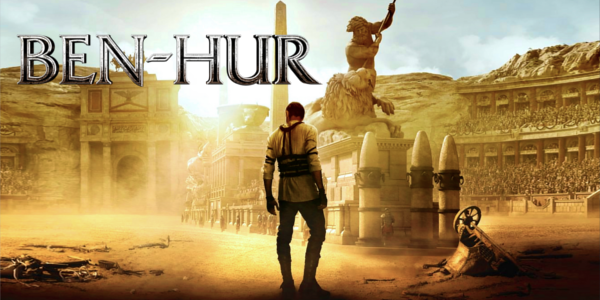 When fate brings the estranged brothers to an epic and deadly chariot race, Ben-Hur finally gets the chance to exact vengeance on the man who destroyed his life. 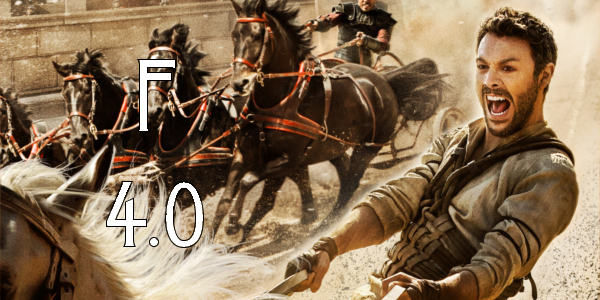 At the heart of it, Ben-Hur is a revenge story through and through. As a whole, the revenge angle works as a story of this relationship between brothers that devolves them into brutal enemies. Unfortunately that’s where the good ends. 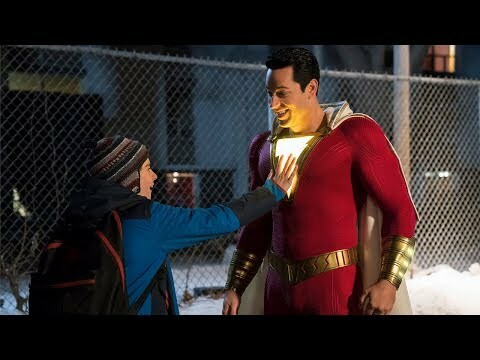 The film, while showing a good dynamic between the two brothers, features way too many dull moments between the decent scenes. There is not emotional impact or attachment to these characters and when that’s gone the entire premise crumbles. None of this is the fault of the two leads, who both fill their roles quite nicely, even if the characters are written poorly. Jack Huston is a leading man waiting to happen and if nothing else he should see some sort of break through here. Toby Kebbell is great as always but continues being cast in films where he ends up being better than the film he is in. While the two leads carry good performances from end to end, there is one actor’s performance that’s laughable in his very apparent lack of effort and that’s Morgan Freeman. Freeman is a good actor, there is no denying that, but he clearly enjoys paychecks and the time spent on screen here shows it. By far the biggest marks against the film are some of the directing choices from Timur Bekmambetov. Among those are the absolutely out of place decisions made regarding the action. While the action in particular scenes works as whole, many shots are so shaky and incoherent that taking it all in is almost impossible. And yes the chariot race is a thrill for what it is; yet through all the advances in technology the 1959 version feels much more epic and real. There is also some editing and pacing issues, particularly in the beginning with jumps in time that advance the narrative without having to commit to telling the deeper story. But easily the most egregious mistake of the entire film is the ending, and I know I’m not the only reviewer or critic to mention it so I’ll keep it brief and spoiler-free. Essentially, the ending burns every sliver of a good decision to the ground with one fell swoop. It is one of the worst endings of a film I’ve seen for quite some time and is terribly frustrating for a film that was okay until that point. Overall, Ben-Hur is all the evidence needed for why remakes should have a reason other than money to be made. While comparing the film to its classic counterpart is somewhat unfair, Ben-Hur adds absolutely nothing new to the story and ultimately has no reason to exist. The performances are fine, from the leads at least, and the chariot race is decent, but the collection of it all is not enough to warrant being called even an okay movie. Now if you don’t care for the original you may enjoy it for nothing more than an action film, but if you want to see this story executed in a much better way, please just watch the 1959 version and save your money. So what did you think of Ben-Hur? Have you seen it and what's your opinion on the 1959 version? Subscribe, share, comment below, and as always return to I Am Sam for weekly reviews and insight.